The comfort of my room. Had a micro to heat up my lunch. 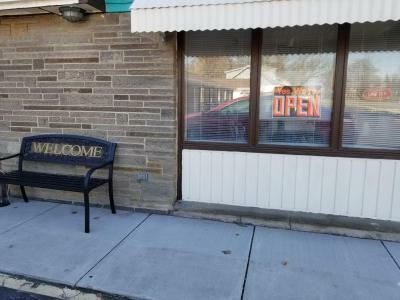 Couple who run the facility are warm, welcoming and take care of their guests as family, I would highly recommend this place as this is really close to the Niagara Falls. location was awesome, not inside niagara falls but as close as budget gets you. there is a bike lane across if you could make use of that it will be perfect. The women at the reception was super nice and offered bed for our toddler even without our asking. 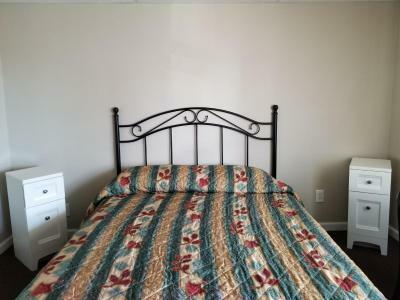 The location is very good just 3 miles from center and all attractions. Excellent value for money. 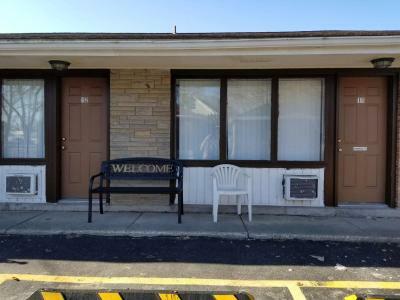 This motel runs by a family and they are very sweet & nice people. 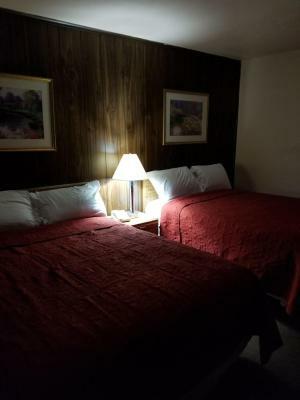 The room looks neat & clean. 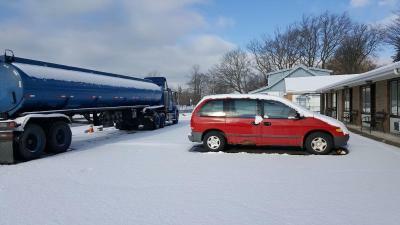 Traffic free area and just 3.3 miles(straight road) from Niagara falls state park. We checked in at 2am and were confronted by a drunk junkie who scared us. 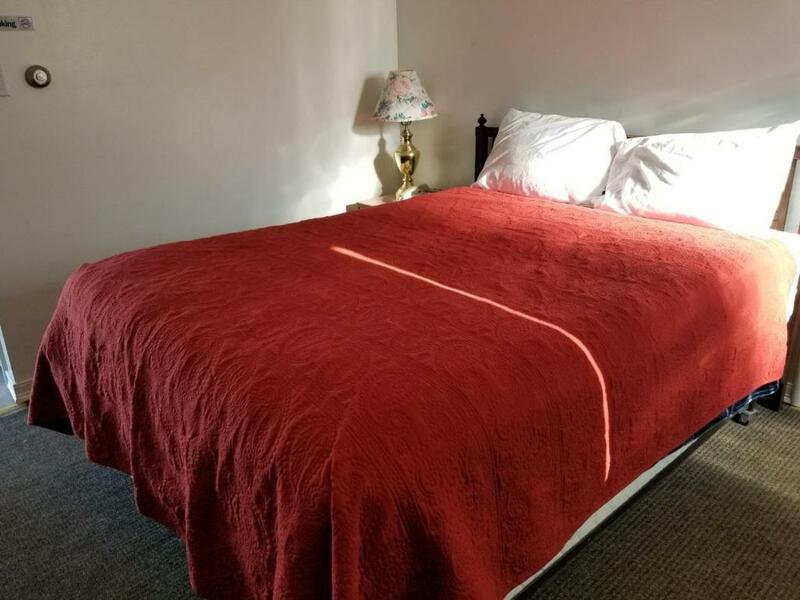 Shiva's Travelers Lodge This rating is a reflection of how the property compares to the industry standard when it comes to price, facilities and services available. It's based on a self-evaluation by the property. Use this rating to help choose your stay! 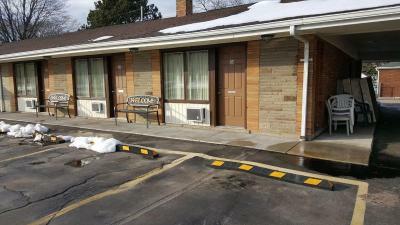 Located 3.5 mi from Niagara Falls State Park, this motel is located along Highway 384. 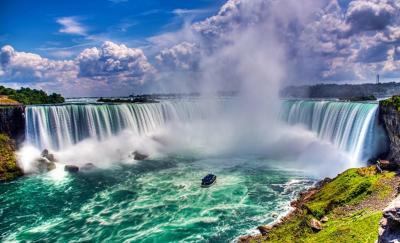 Local bus service to Niagara Falls is available nearby, and free WiFi is provided. 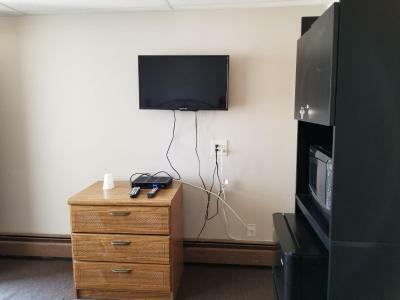 All guest rooms at Shiva's Lodge have a TV with cable channels and air conditioning. Complimentary coffee and tea are available to guests each morning in the lobby. 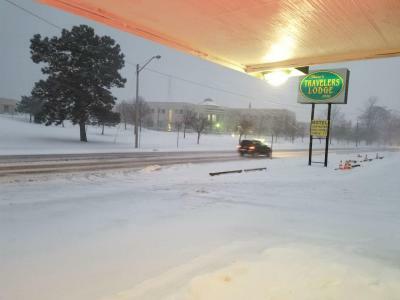 Niagara Falls International Airport is 5.5 miles from Travelers Lodge Shiva’s. The shopping at Fashion Outlet Mall is 1.7 mi from this property. When would you like to stay at Shiva's Travelers Lodge? 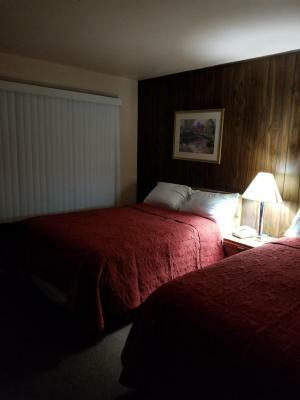 Furnished with 2 double beds, this room includes cable TV, a microwave and small fridge. 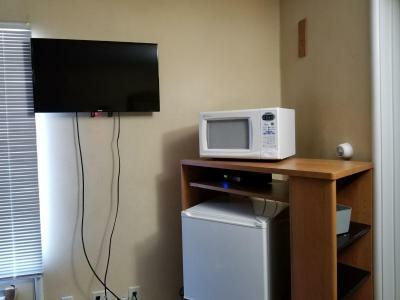 This room features a cable TV, microwave and small fridge. House Rules Shiva's Travelers Lodge takes special requests – add in the next step! Shiva&#39;s Travelers Lodge accepts these cards and reserves the right to temporarily hold an amount prior to arrival. Shiva's Travelers Lodge accepts these cards and reserves the right to temporarily hold an amount prior to arrival. 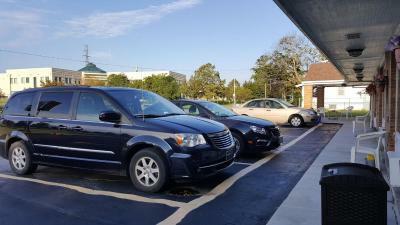 Please note, parking is limited to one space per paying guest. Dirty floor in the toilet. 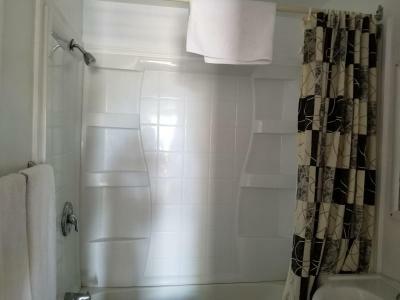 The room was small and would find bits of trash, hair etc around the room but other than that there wasn't any issues. 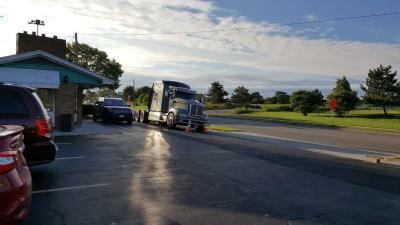 The owners accommodated our extremely early arrival. 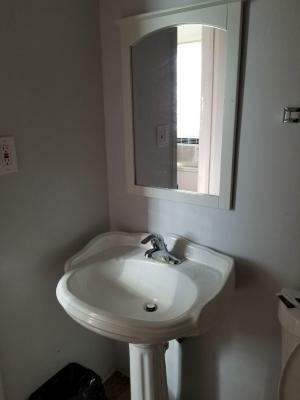 Clean, great location, value for money! The rain that day. Made it hard to go see the fireworks lol. Some insects bites me there, so even location and staff was amazing, i wouldn't recommend it. 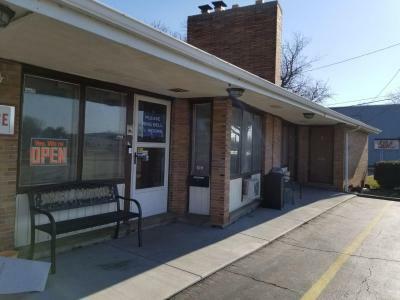 Location is fine when you have own car and staff was kind and always helpful. The T.V. was not good, had only three channels and couldn't see them good. The owner made me fresh coffee. I didn’t like one thing about the place. There was nothing to like. This place should be out of commission.